Already predissolved, HEITMANN Liquid Soda has multifunctional uses in the home and garden, such as for laundry care as well as for cleaning. You can use the trusted home remedy to quickly and easily ensure food-grade cleanliness. Liquid Soda is a trusted home remedy for household and laundry care as well as for use around the garden and house. The practical, predissolved soda is immediately ready for use and can be utilised in many ways. 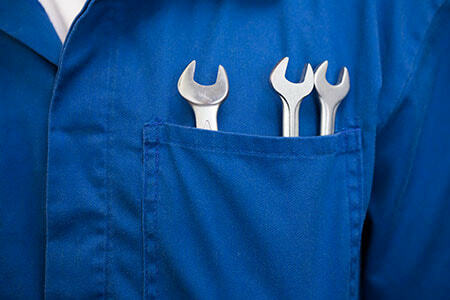 The natural mineral removes grease, dirt, stains, and odours. It allows you to clean your laundry, dishes, unfinished basketry, and surfaces efficiently and ensures food-safe cleanliness. Even burnt-on food residues in pots and on baking trays can be removed with HEITMANN Liquid Soda. In the garden, the mineral can be used to remove stubborn green from flagstones, wooden fences, and wooden garden furniture, as well as limescale from flowerpots. HEITMANN Liquid Soda can be simply dispensed as needed with the bottle cap. Soda bleaches stains and ensures hygienic cleanliness. It is therefore particularly suitable for pretreating heavily soiled laundry. Liquid Soda ensures food-safe cleanliness of surfaces, wooden boards, or burnt pots. Liquid Soda bleaches stains, provides hygiene, and makes heavily soiled laundry brilliantly clean again. 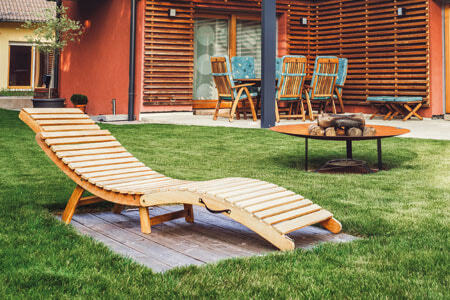 Liquid Soda removes green from wooden garden furniture, fences, and flagstones. Soak heavily soiled laundry, such as work clothing, tea and hand towels, table and bed linens, or socks, overnight in a soda solution. Put cold water in a bowl, bucket, or bath. Add laundry after half an hour and leave to soak overnight. Always treat fresh blood stains with cold water. Always rinse thoroughly with fresh water. Important: Not suitable for wool, silk, or colour-sensitive items. Dosage: Add two capfuls (66 ml) of HEITMANN Liquid Soda to three litres of water. 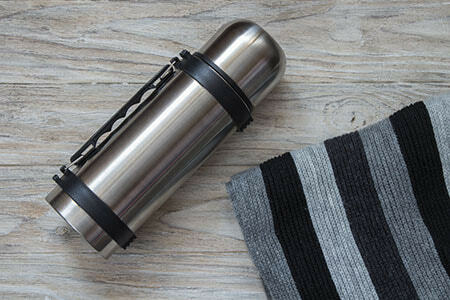 Kitchenware, milk containers, and thermos flasks are easily cleaned with a soda solution. At the same time, unpleasant odours are eliminated. After use, rinse the cleaned items with hot water. Clean jam and preserves jars in a hot solution, rinse with fresh water, and allow to drip dry upside down on a clean cloth. 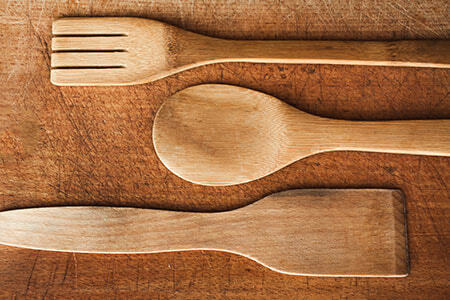 Wooden cutting boards or spoons become hygienically clean again by washing these items with a hot soda solution. Unpleasant odours from milk, onions, or fish are eliminated. 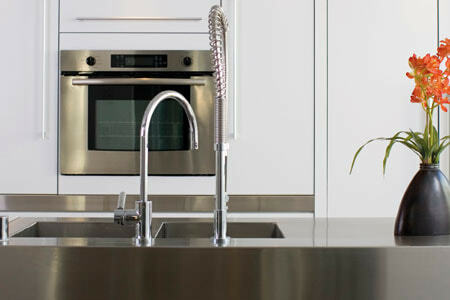 Rinse the cleaned wooden items with hot water. Soda can be used in many places in the home and garden. 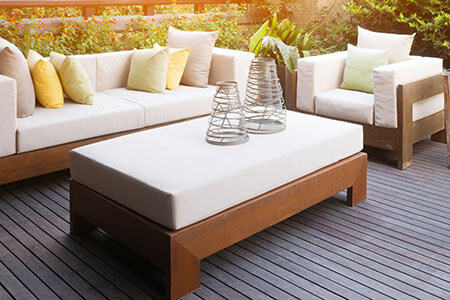 Any green on flagstones, wooden walls, wooden garden furniture, or fences can be quickly and easily removed with soda. Nearby plants are not affected. Important: Before treating expensive stone flooring such as polished granite, please test Pure Soda on an inconspicuous spot. Walls and doors can be washed down with a hot soda solution. 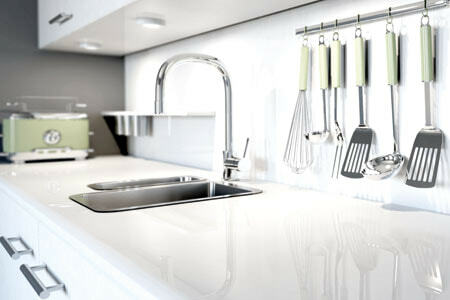 Before repainting, wash the surfaces carefully with fresh water. A warm soda bath removes limescale deposits from earthenware such as flowerpots or ornaments. Soak the earthenware item for a few hours in the soda base. When mixed with water, soda forms a base, which removes grease, stains, dried-on dirt, and odours. This ensures natural hygiene throughout the home. Suitable for baking trays, ovens, and extractor hoods. Removes discolouration. Put the solution directly in the sink or container and leave to work for 15 minutes, then clean. Always wipe or rinse thoroughly with fresh water. 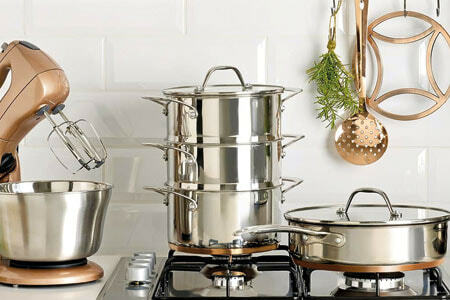 The combination of grease and burnt-on food often makes it difficult to clean fryers, pans, and pots. Simply fill the item with a soda solution and bring to a boil. The residues can then be easily removed. Baking trays, baking tins, and grill grates are washed with a hot soda solution. Then rinse with hot fresh water. When mixed with water, soda forms a base, which removes soap residues, dirt, grease, and odours. Use the effective home remedy to ensure pleasant, natural hygiene in the bathroom and kitchen. Can be added to water used for cleaning and wiping. Rinse or wipe with clean water. Suitable for flushing out foul-smelling drains with a hot solution. Not suitable for aluminium or surfaces that are sensitive to alkali, such as marble, polished granite, and limestone. Not suitable for wool, silk, or colour-sensitive laundry. Before using on sensitive surfaces, please test on an inconspicuous spot. Please note the manufacturer’s care instructions. We recommend wearing rubber gloves during use because soda can have a drying effect on skin.